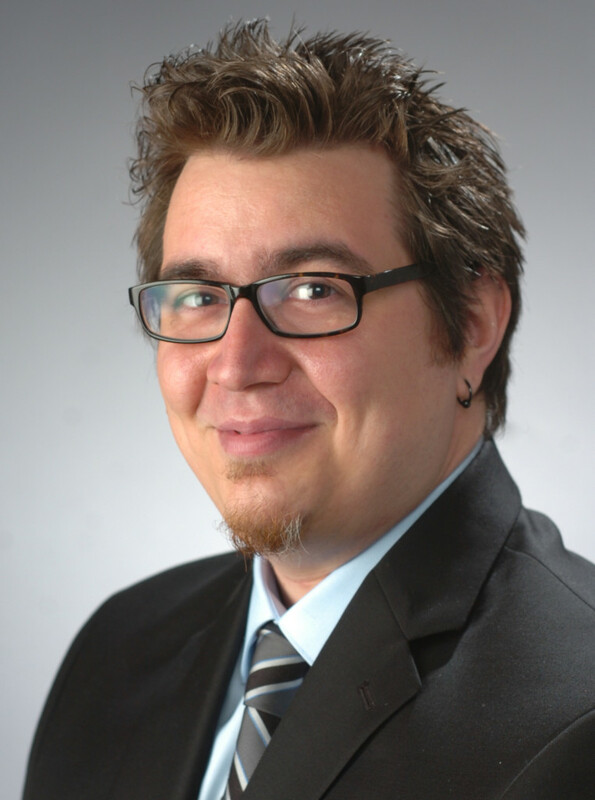 Can (Jon) Aslan is the President of the GSO for the 2015-2016 academic year. He is an international doctoral student in the Bioengineering Ph.D. Program. He studied biotechnology in the UK and pharmacology in Turkey, and worked in the pharmaceutical industry before coming to SU. He got involved in the GSO last year, and served in the GSO Senate and the University Senate, as well as several committees, such as the GSO Outreach Committee. 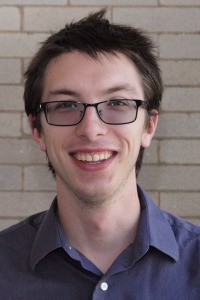 He took the initiative to found the ECS-GSO for the representation and better involvement of engineering graduate students in the College of Engineering and Computer Science before running for President of the GSO. Can believes to be a strong human and animal rights advocate, and is looking forward to further improving representation and involvement of graduate students at SU. Samuel Leitermann is serving a second term as the Vice President of Internal Affairs of the GSO. He has spent the past year serving as a University Senator, representing the GSO on the Agenda committee of the University Senate. In this role he has worked on important issues such as tenure and promotion, as well as working on graduate student issues such as family leave policies. He looks forward to an exciting year the in the GSO, and is committed to creating a vibrant and vital voice for graduate students at Syracuse University. He is originally from Hamden, CT and is currently a Ph.D. candidate in Mathematics, studying Abstract Algebra. 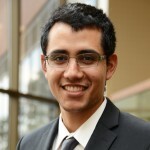 Jose Muller served as the GSO Financial Secretary in the 2014-15 academic year, and is currently serving as Comptroller for the 2015-2016 academic year. He is currently a Whitman School of Management candidate for the MBA degree with a concentration on Finance. This is his second year here in Syracuse and he is very excited to be part of the GSO. He was born in Lima, Peru and has been living in New York for the last 7 years. Jose received his bachelors degree in Finance and Economics from SUNY Plattsburgh. As an undergraduate student, he realized the importance of being active within the student community. He now plans to help make a difference for the the graduate students here at Syracuse University. 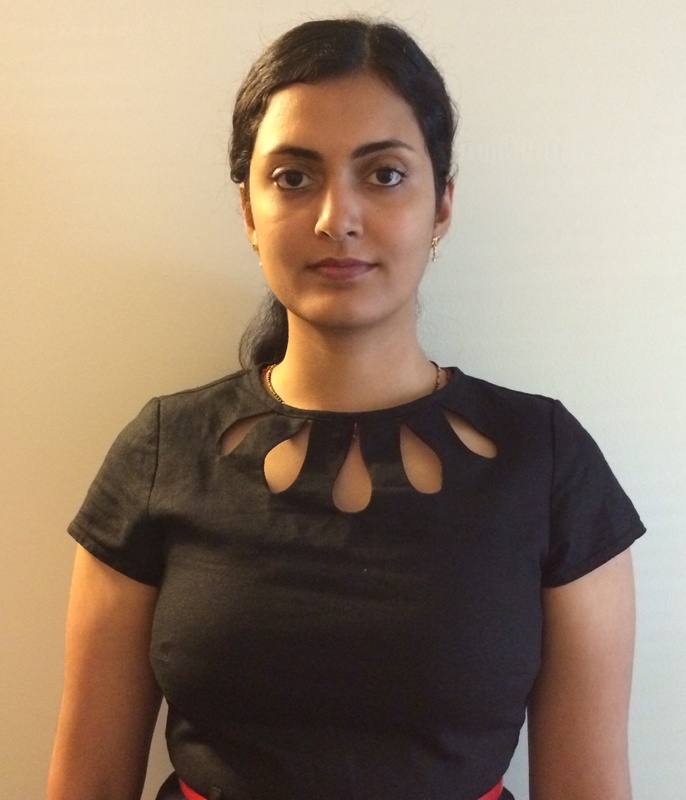 Dimple Dhanani is the GSO Financial Secretary for the 2015-2016 year and a first-year Religion PhD student interested in researching Hindu piety and gender relations in public and private spaces. She hopes to work to create an environment that encourages everyone to get involved in the GSO and the university generally. She has had positions with the graduate student organization at the University of Hawai’i at Manoa where she received her first Master’s degree in Asian Religion and was a program assistant for the Europaeum, a consortium of European universities, while completing her MSt in Women’s Studies at Oxford University.